In what we believe to be a UK Blog exclusive, here are our thoughts on the 2014 Nissan Qashqai! It handles like a smaller C segment car, the interior is premium in looks, and the standard kit is often found on option lists – all that, coupled with its meaner sculpted looks undoubtedly make it a best seller. 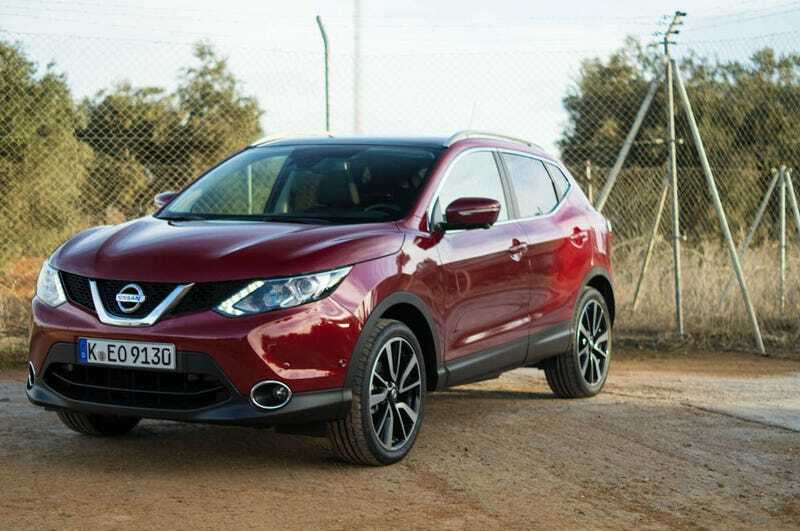 Full 2014 Nissan Qashqai review can be found here.